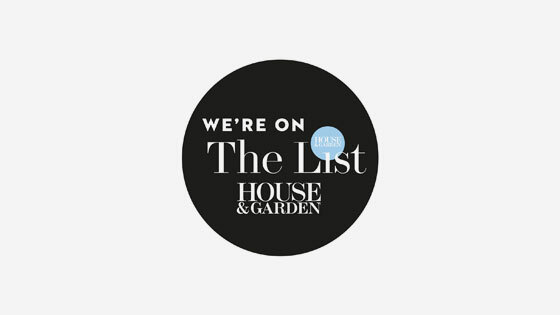 Emma Green Design has been accepted onto The List by House and Garden. I’m honoured to be amongst such great contemporaries. 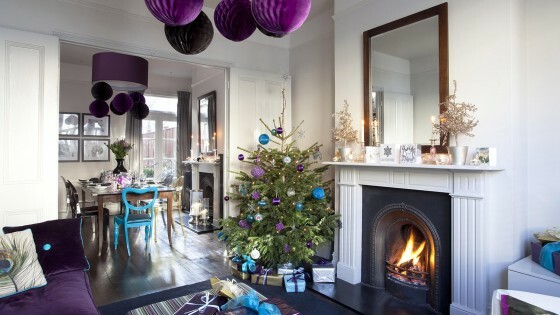 Thank you, House and Garden. A link to this can be found on the ‘About’ section of my website. Your Photos Have Been Saved 1000 Times! Emma Green Design has reached a milestone. 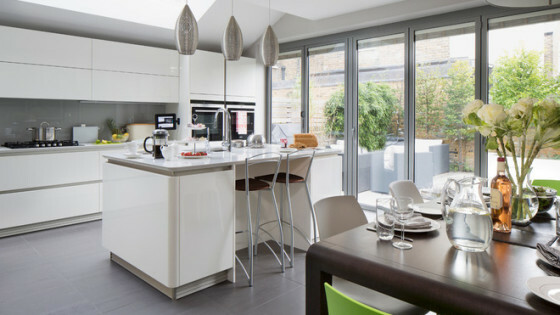 Photos of my projects have proved very popular on Houzz and have been saved as inspiration over 1000 times by the Houzz community. 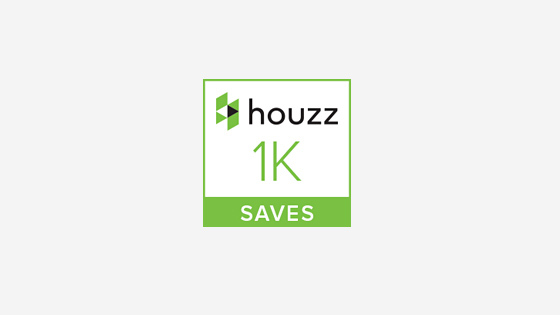 A remarkable achievement given that Emma Green Design only joined Houzz in 2015!